Patrick Jordan is a native of West Texas, where he studied with Susan Schoenfeld. 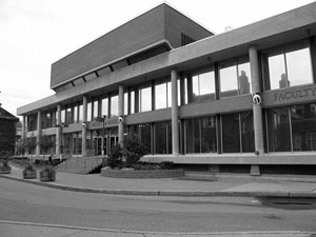 His studies continued in Boston at the New England Conservatory and the Longy School; his principal teachers were Walter Trampler and Eugene Lehner. While living in Boston, Patrick was a member of the Handel & Haydn Society Orchestra, the violist of the Boston Quartet (1986-1993), violinist/violist/arranger in D.C. Hall’s Band (a re-creation of a 19th-century dance and concert band), and violist of the period-instrument van Swieten Quartet (1994-1997). 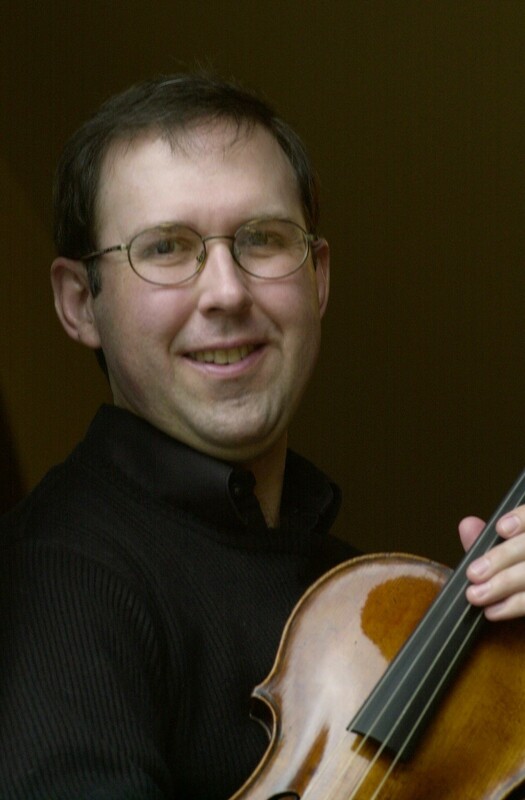 He is in demand across North America as a chamber and orchestral musician; he has been a member of the Boston Early Music Festival Orchestra since 1997, serving frequently as principal viola, and is the principal violist of the Carmel Bach Festival. Patrick is also violist and Artistic Administrator of the Gallery Players of Niagara. Look for their recently released CD of transcriptions of Ravel, Beethoven and Schumann for chamber ensembles, featuring two of Patrick’s transcriptions. He is a member of the Eybler Quartet, which has released three commercial CDs on the Analekta label: the world premiere String Quartets, Op. 1 of Joseph Eybler; their collaboration with clarinettist Jane Booth, featuring works of Mozart and Backofen; and the complete String Quartets, Op. 33 of Joseph Haydn. Early Music America wrote of the Haydn, “This is music-making that reflects the deeply human and attractive qualities found in Haydn the composer—good humor, wit, and invention… What other praises can I sing of this recording? If you already know Haydn, this is a must for your collection; if you don’t know these works, or want to introduce them to a friend, this is the best place to start.” New recordings of string quartets Vanhal op.6, nos. 1-6 and Beethoven op. 18, nos. 1-6 are currently in production. When not busy with the viola or teaching at the University of Toronto or the Royal Conservatory’s Glenn Gould Professional School, Patrick is an enthusiastic cook and student of the culture of food.